Anytime you cook food, you run the risk of creating heat-induced damage. The oils you choose to cook with must be stable enough to resist chemical changes when heated to high temperatures, or you run the risk of damaging your health. Unlike most vegetable oils, coconut oil is solid at room temperature. In the cold winter months our coconut oil is as hard as a rock! Coconut oil will begin to liquefy at 76°F. You might be worried about a concerning “liquid” forming on top of the coconut oil that was purchased. Keep calm, this is completely normal! Coconut oil has a high smoking point of 350°F. This makes it optimal for almost all cooking. If you’re deep frying I suggest using sustainable sourced palm oil, which has a smoke point of 450°F. Another important factor is that most vegetable oils are high in omega-6 fats and it is the ratio of omega-3 to omega-6 fats that plays a powerful role in determining many illnesses. So if you are consuming large amounts of vegetable oils you will seriously distort this vital ratio and increase your risk of many degenerative diseases. 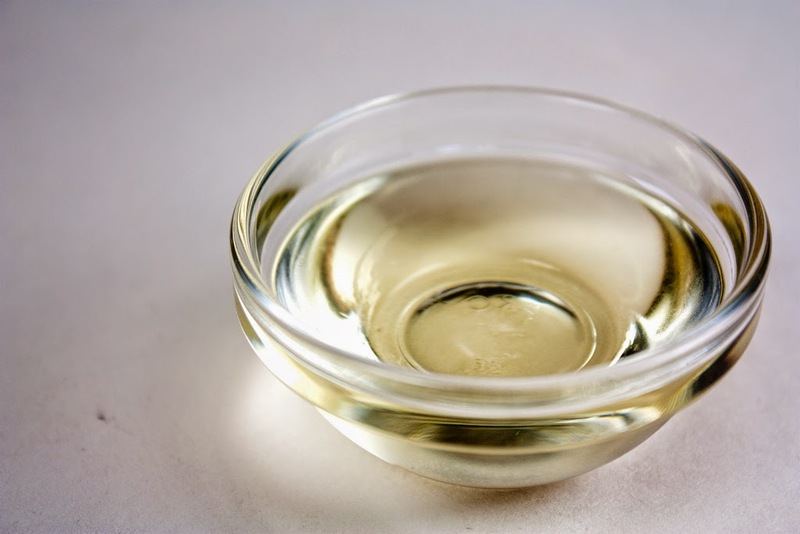 Of all the available oils, coconut oil is the oil of choice for cooking because it is nearly a completely saturated fat, which means it is much less susceptible to heat damage. And coconut oil is one of the most unique and beneficial fats for your body. However, olive oil is a smart fat to include in your diet in a non-heated form, such as in a salad dressing. By heating virgin olive oil to over 200 to 250o F,1 you are running the risk of creating oxidized oil that can do your body more harm than good. Make sure that your coconut oil is certified organic, which means it contains no genetically engineered ingredients, and that it's free of bleaching, deodorizing, refining, or hydrogenation. 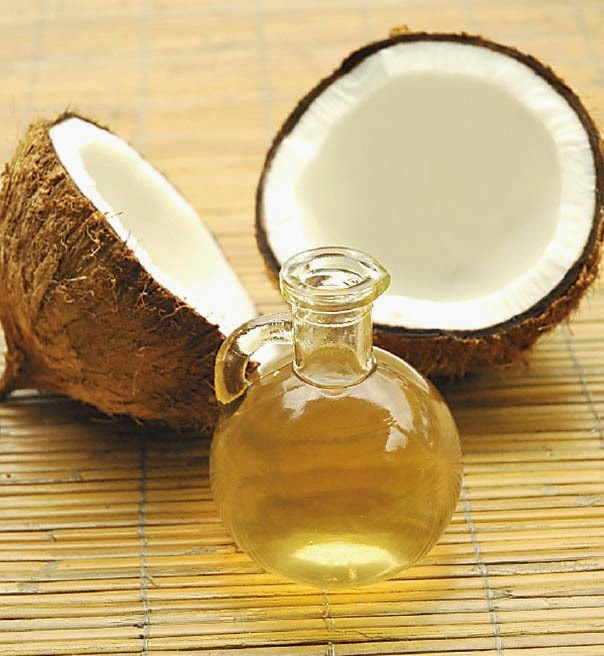 Most commercial coconut oils are refined, bleached, and deodorized (RBD) and contain chemicals used in processing. 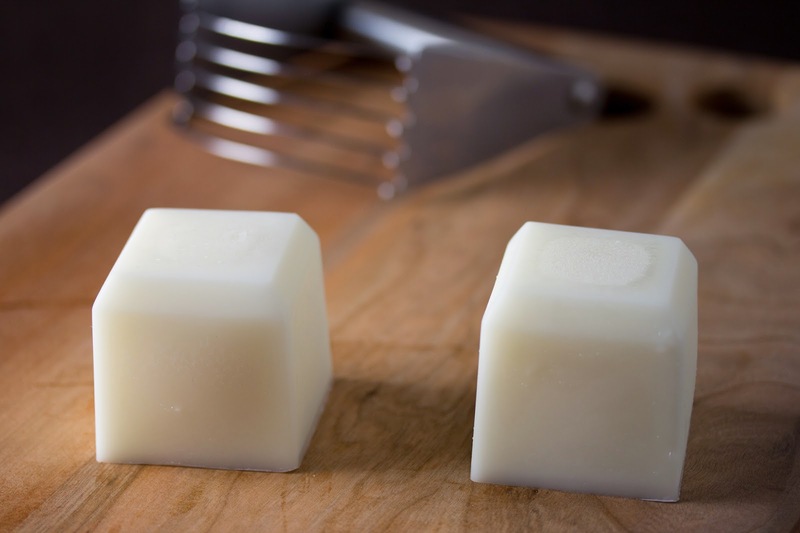 I usaually melt coconut oil pour it into ice cube trays. Refrigerate the coconut oil until it’s solid. Pop the coconut oil cubes out of the tray and store them in an air tight container. As long as your kitchen isn’t too warm the coconut oil cubes will not melt. You can also keep them in the refrigerator if you prefer. These coconut cubes are handy to have on hand when you want to toss a dollop of coconut oil into your pan. If you need to melt coconut oil for a recipe the best way to melt it is to heat it over low heat in a saucepan. Coconut oil will liquefy at 76°, so it will melt fairly quickly. Did you know you could whip coconut oil? I usually keep a jar of whipped coconut oil in my bathroom but it’s also great in the kitchen. You can easily scoop whipped coconut oil with a spoon without having to hack away at it! You can use coconut oil in place of butter, shortening and oil in most of your baking. Remember, coconut oil will solidify if added to cold ingredients (i.e., eggs and milk) so it’s best to make sure all ingredients in the recipe are at room temperature before you add the coconut oil. Virgin coconut oil is best but if you don’t like the taste you can use expeller pressed coconut oil instead. Make sure to only use refined coconut oil that has not been processed with chemical solvents. Unlike most unsaturated oils, coconut oil doesn’t need to be refrigerated. It’s high saturated content is resistant to oxidation.